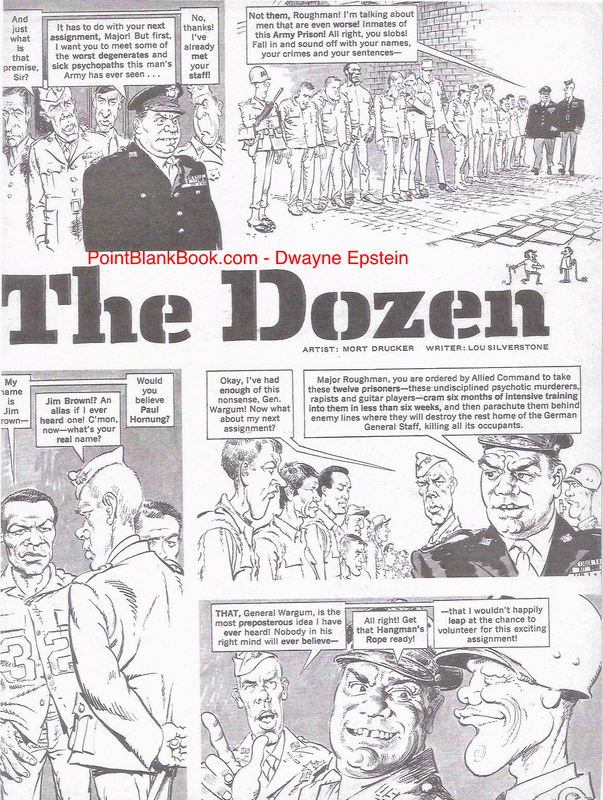 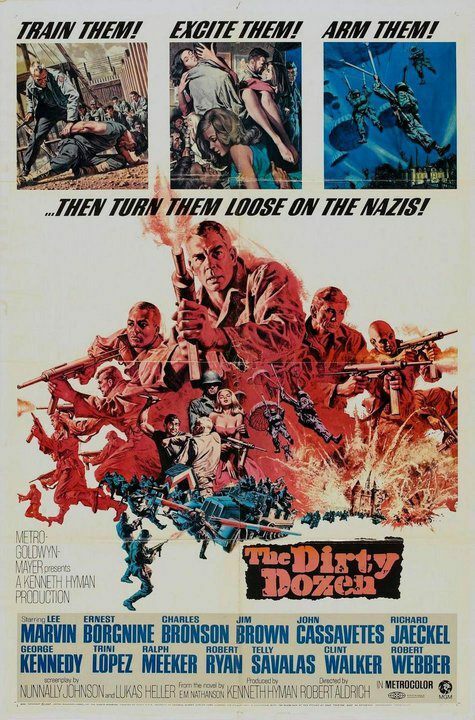 Original poster to The Dirty Dozen, Lee Marvin’s biggest hit film. 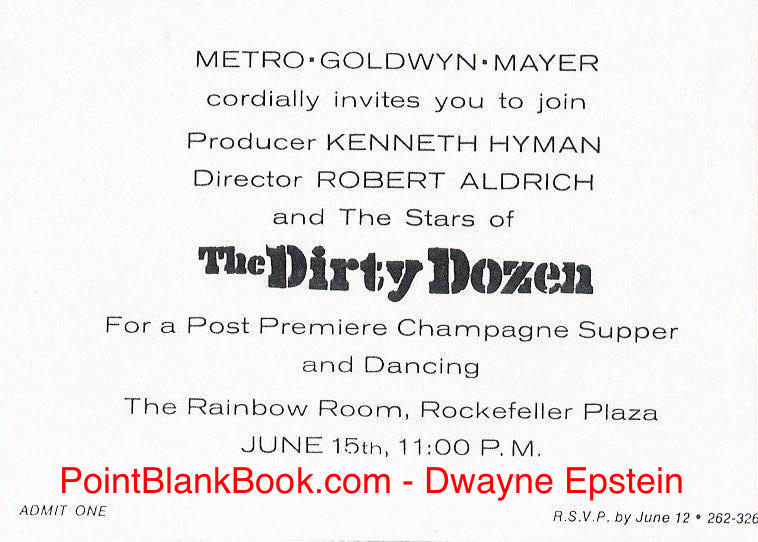 Here, in all of its colorful and fiery glory is the original poster to The Dirty Dozen, the biggest grossing film of Lee Marvin’s career and one of the biggest in all of MGM’s illustrious history. 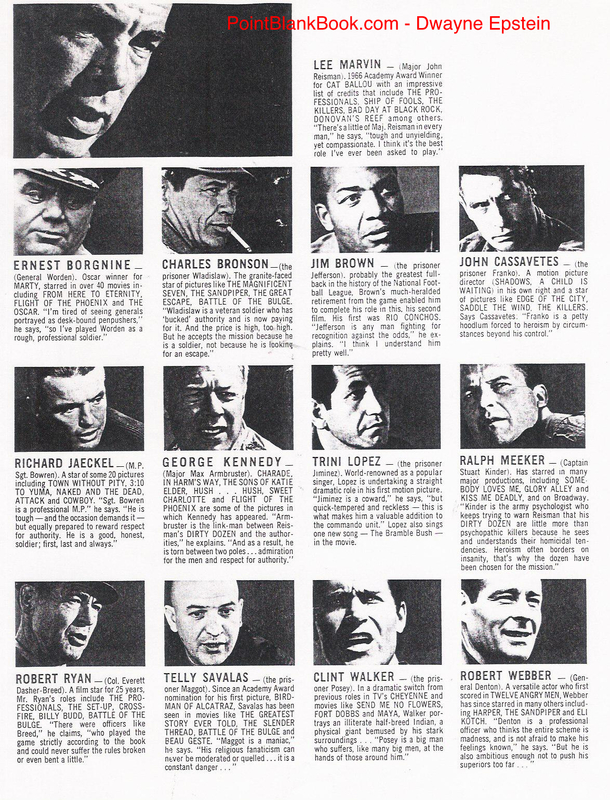 Remember when film poster art looked this cool? 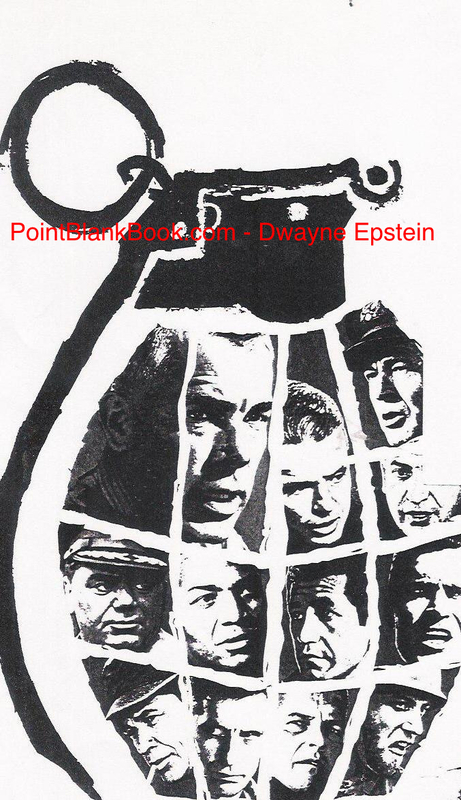 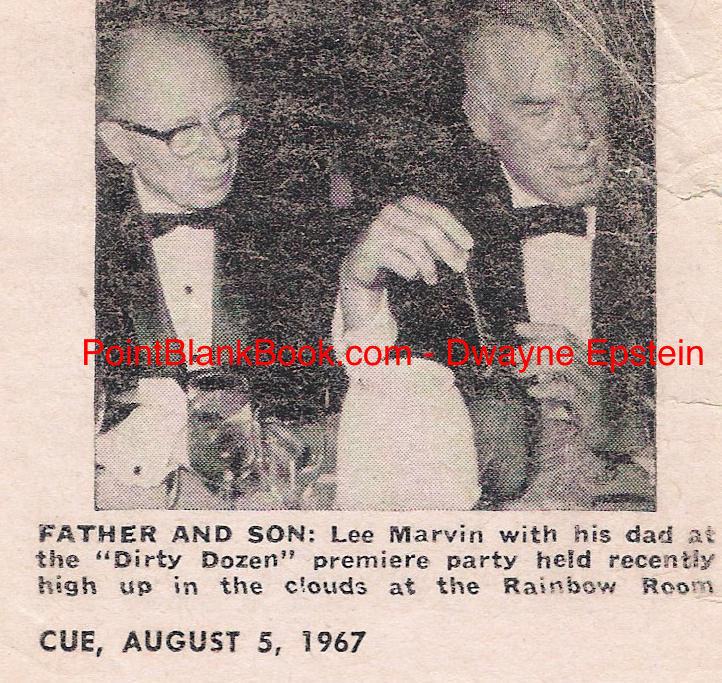 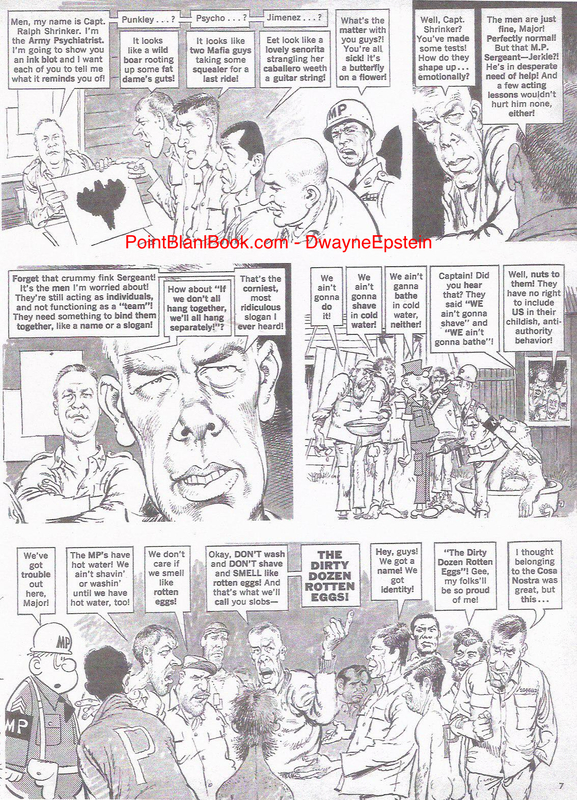 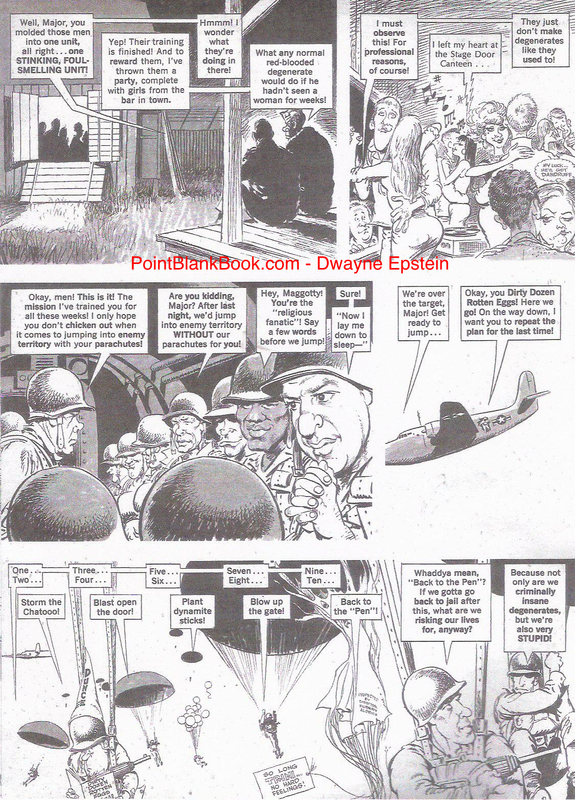 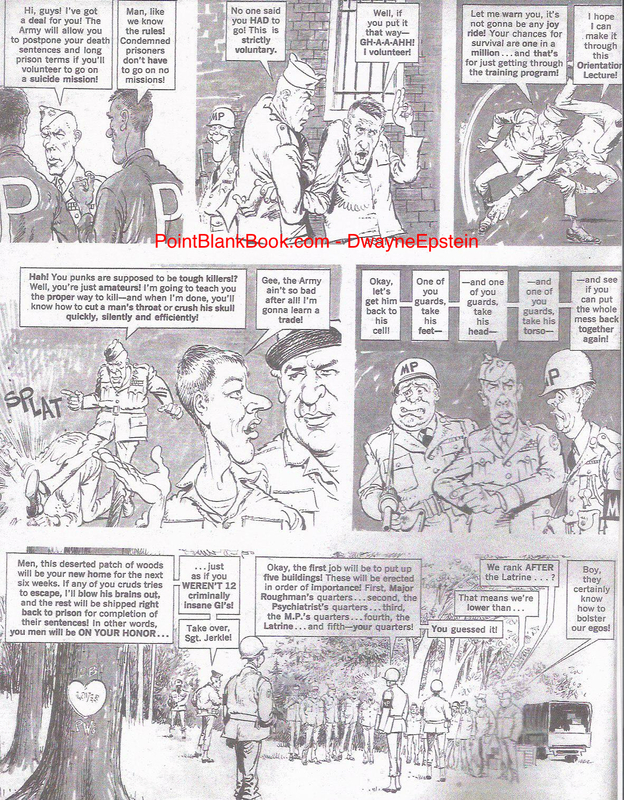 The story of how Marvin came to make the film, his opinion of it and the never before told stories behind the making of this classic is recounted in detail in Lee Marvin Point Blank…. 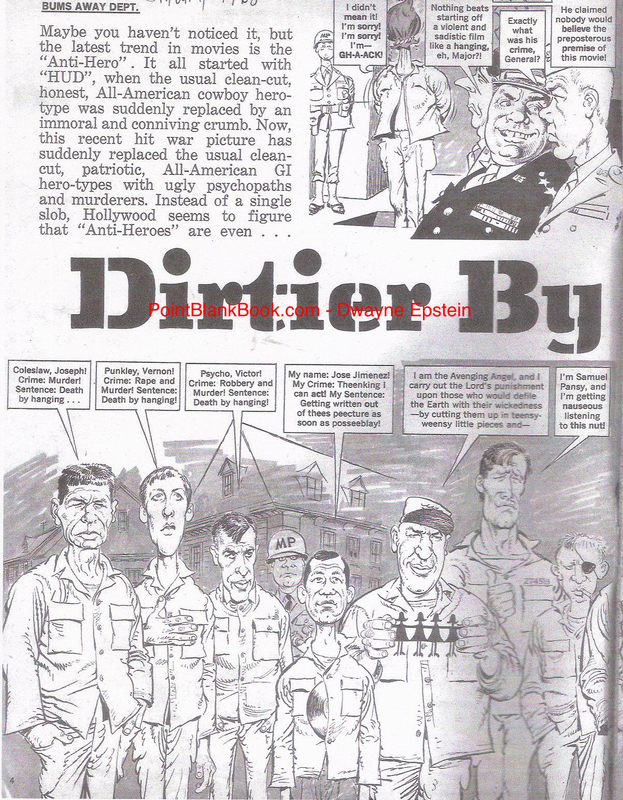 By the way, the bald guy next to Charles Bronson doesn’t really look much Telly Savalas, does it?